Aetna's CEO wants to know your ZIP code and intervene in your life to make you healthier—in ways no health care company does now. 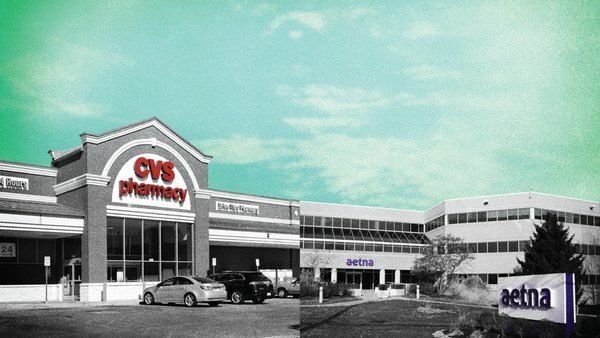 A merged CVS/Aenta could act as a “gateway to health,” where consumers come as a first stop when they have health issues. Your ZIP code can say a lot about you—not just where you live, but how you live and how healthy you might be. And that can mean more than how often you encounter the medical system or even what lurks in your genes.